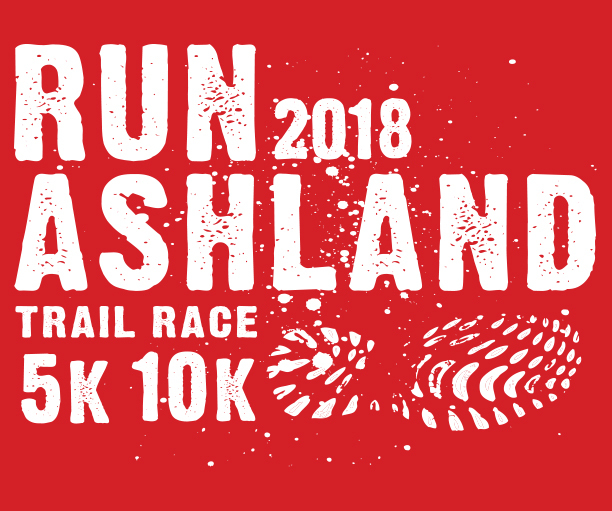 Are you looking for the perfect trail race to highlight your 2018 season?! Well, look no further...you have found it! Please join us for our sixth year putting on this great event! 100% of the proceeds go to charity! This is a great course.....Novice runners will find it challenging but not too dangerous while more experienced runners will find it just right with many sections to really open it up and enjoy some speed! There are 2 distances to choose from - a 5K and a 10K. The 10K simply runs 2 loops on the 5K course.